SO! 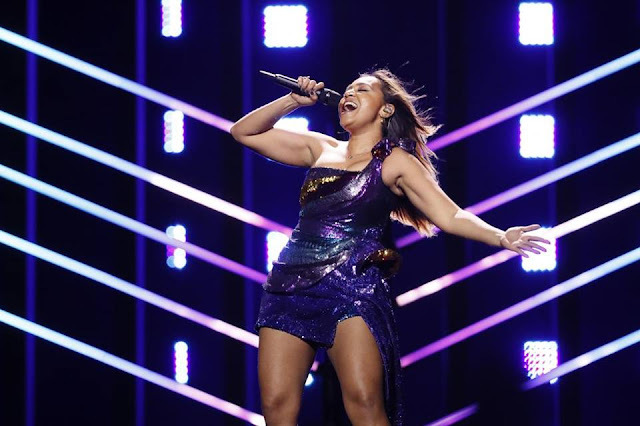 Jessica Mauboy is in the GRAND FINAL for the 2018 Eurovision Song Contest, currently underway at Lisbon. So, who is she up against?